8 out of 10 builders we talk to say they don’t get a good return on investment with direct mail. SmartMail has spent hundreds of thousands of dollars developing apartment lists in many markets to eliminate waste and make marketing to apartment renters both efficient and cost effective. 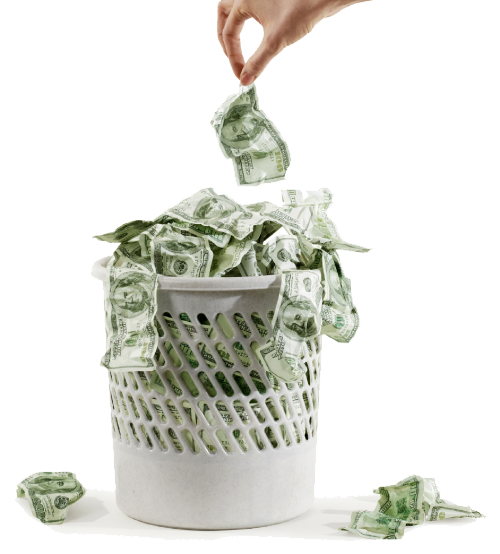 Without eliminating the waste it is virtually impossible to get a good return on investment when mailing to apartment renters.